Soul-Identity Music. There’s lots to fit in this week, with brand new material from Daniel Casimir on Jazz re:freshed, Ronald Bruner Jr (World Galaxy), Jonti (Stones Throw) and Nate Smith (Ropeadope). Elsewhere we’ve got tracks from Moonchild, Karriem Riggins and a killer remix of Henry Wu via Kaidi Tatham, while the second hour pairs a selection of Latin and African influenced tracks with housier cousins. Thanks for listening. Originally aired Friday 17th March 2017. Weekly Fridays 5pm-7pm (GMT) on Likwid London (http://www.likwid.london). Soul-Identity Music. Show number #35 hits the airwaves and it’s an assorted bag of future soul, jazz, hip hop and house music. But you knew that already! In the first hour, we’ve got new music from Nicholas Payton, Mark de Clive-Lowe, El Michels Affair and Jonwayne to name but a few, as well as current faves from the likes of Oddisee and Thundercat. In the second, there’s the customary house half hour as well fresh beats from Karriem Riggins, Manu Delago and Kiefer! Thanks for listening. Originally aired Friday 3rd March 2017. 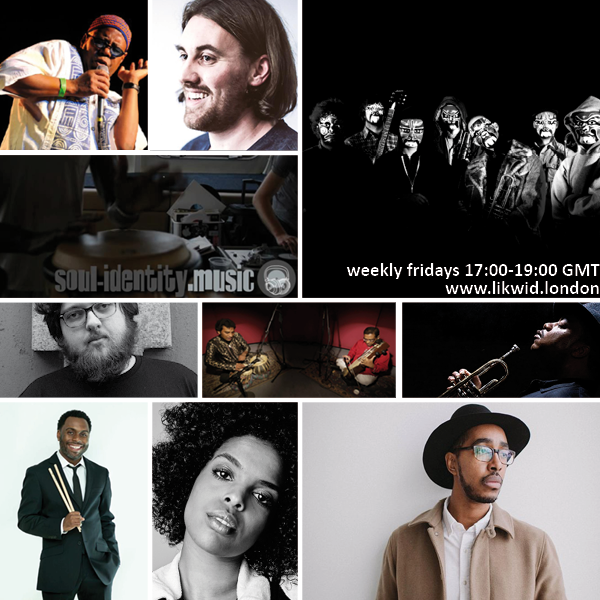 Weekly Fridays 5pm-7pm (GMT) on Likwid London (http://www.likwid.london). Soul-Identity Music. 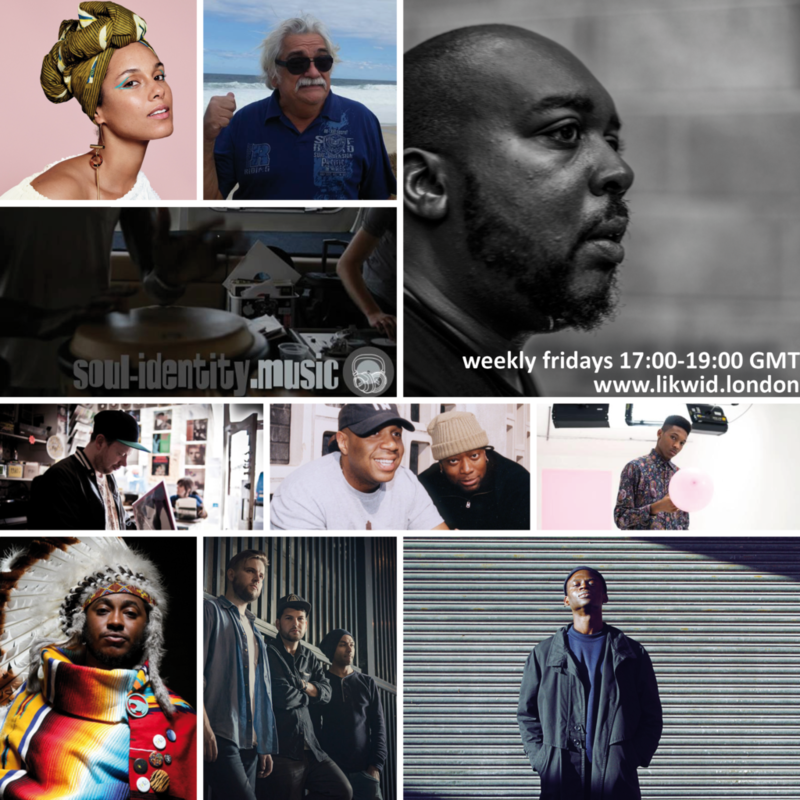 Another week, another radio show and this week we’ve got a killer lineup of artists and tracks, with brand new music from Little Dragon, Thundercat, Loyle Carner, Musiq Soulchild and a new project from DJ Jazzy Jeff called The PLAYlist featuring Glenn Lewis. 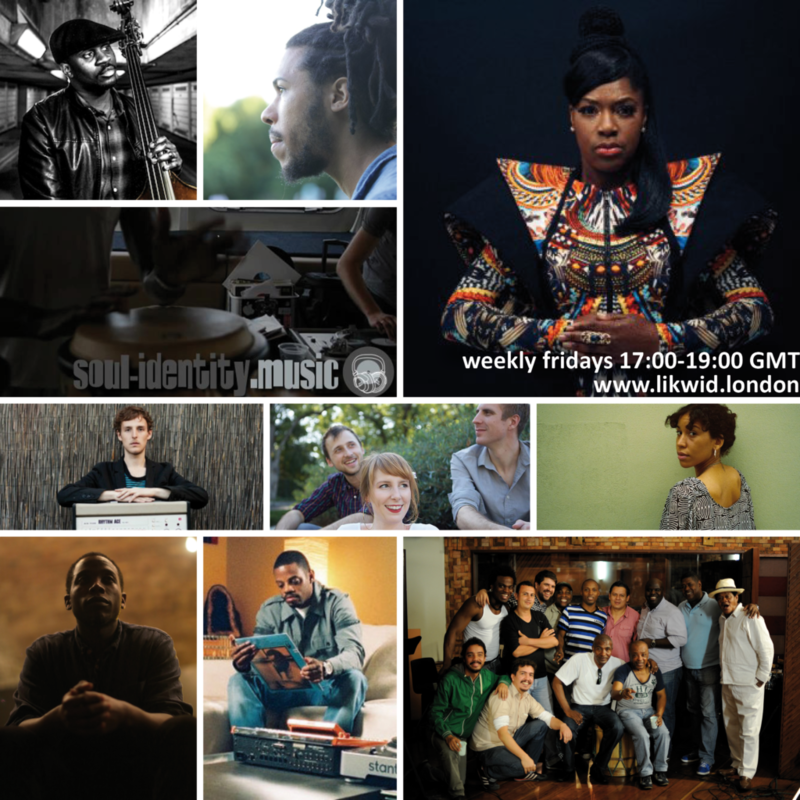 Elsewhere you’ll find fresh jazz from the legend that is Carmen Lundy and hotly tipped UK act Collocutor, while there’s also a little underground house from Ross from Friends, Culoe de Song and Milesz feat ZE3. Originally aired Friday 24th February 2017. Weekly Fridays 5pm-7pm (GMT) on Likwid London (http://www.likwid.london). 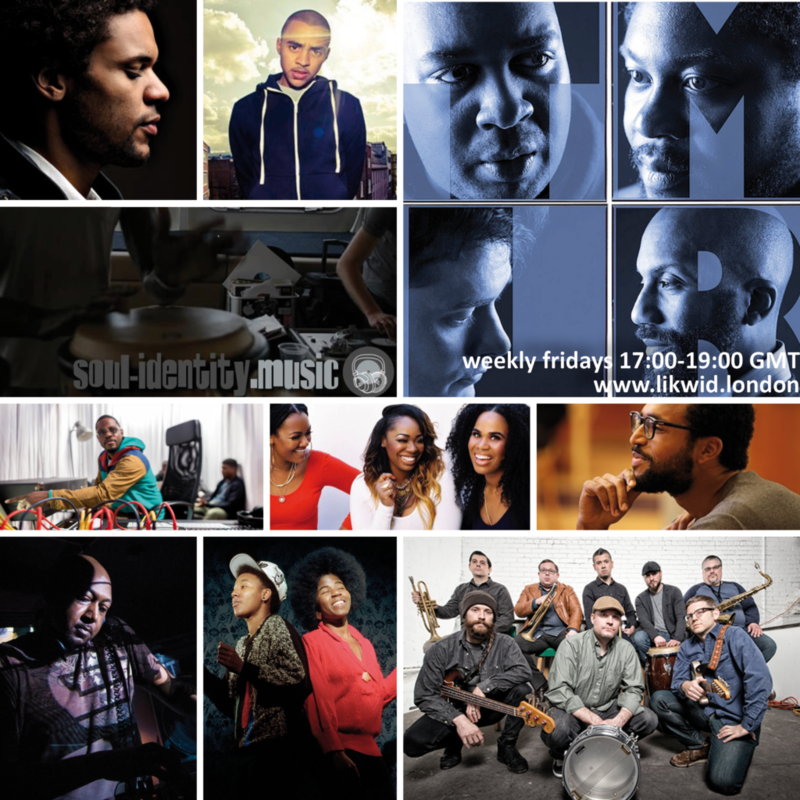 Soul-Identity Music. 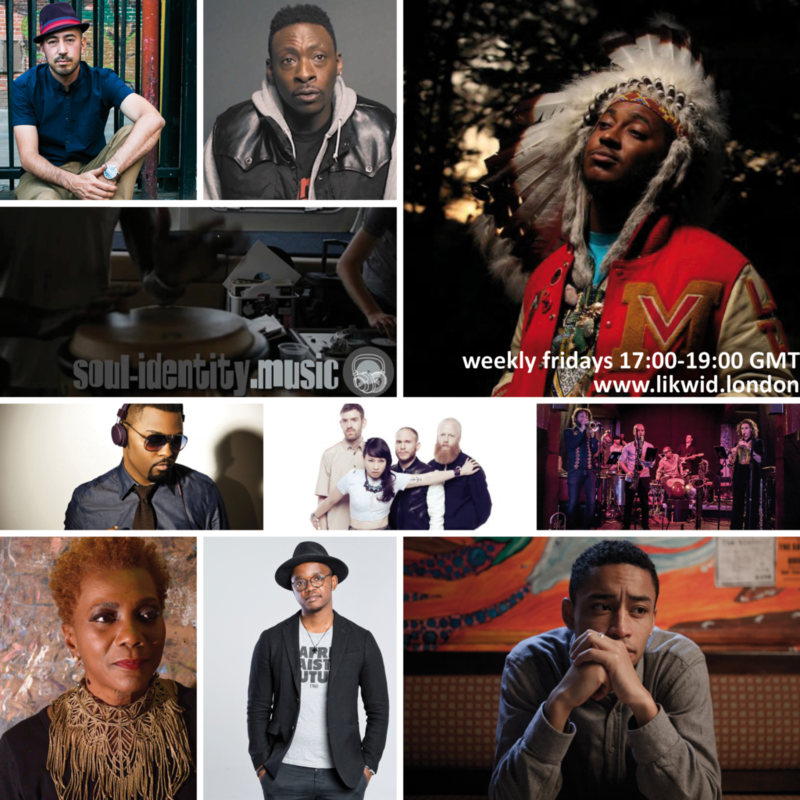 There’s tunes for days this week as we open the box and air new tracks from Swindle (featuring Terri Walker), Karriem Riggins, Oddisee and Tatham, Mensah, Lord & Ranks. Elsewhere, there’s remixed material from KING, Colman Brothers and Henri-Pierre Noël as well as forgotten gems from Kellee Patterson and Tommy McGhee and the customary underground house half hour! Originally aired Friday 17th February 2017.